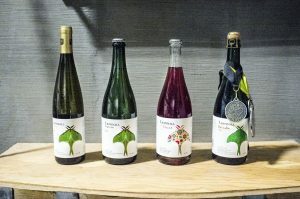 Lighthall Vineyards is a small, proud, low volume and high-quality winery located in the enchanting South Shore of the County. 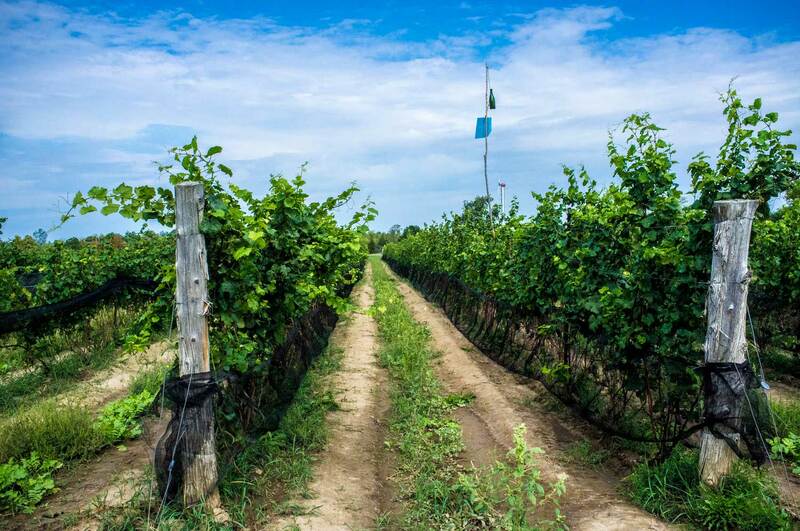 All our wines are VQA estate and County grapes, produced in a non-interventionist manner and fueled by passion as hearty as our vines. We also make sheep milk cheeses on site, designed to pair with our wines. 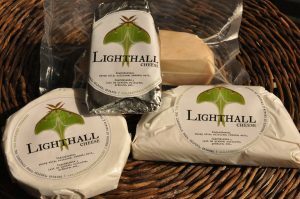 It would be our pleasure to provide a complimentary pairing of our available wines and cheeses.